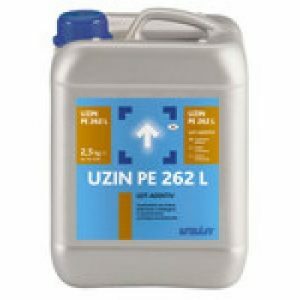 Uzin NC110 is a self levelling compound and is one of the sub-floor preparation products. 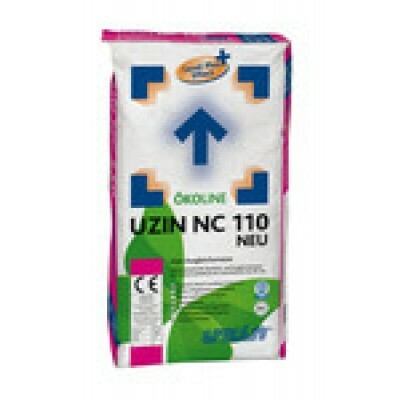 Uzin NC110 self levelling screed is suitable for use over most substrates and adhesive residues. 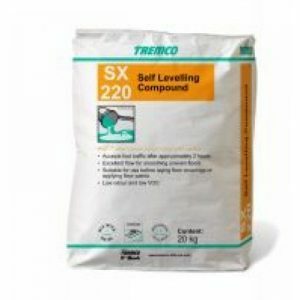 Very low emission, self-levelling, rapid setting, cement floor levelling compound for the thickness range from 3 – 40 mm in interior locations. 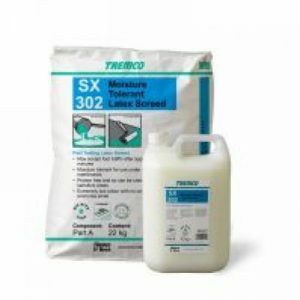 Suitable for surface smoothing and levelling work. For producing level, prepared surfaces with good absorbency for floor covering work as well as for the installation of tiling and natural stone. Plasticised, dry powder mortar mix with special, coarse- grade aggregate. When mixed with water, produces a hy draulic-setting flow-mortar with excellent application properties. 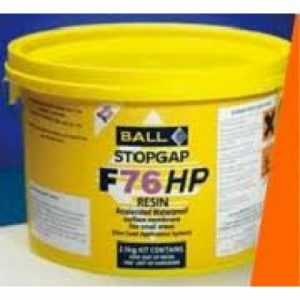 The special advantage of Bonded Levelling Compound UZIN NC 195 is in its ideal combination of economical rough levelling, wide range of uses, the best application proper ties and low-stress setting performance, even in greater thick – nesses. Com position: Special cements, mineral aggregates, poly – vinyl acetate copolymers, flow-agents and additives.